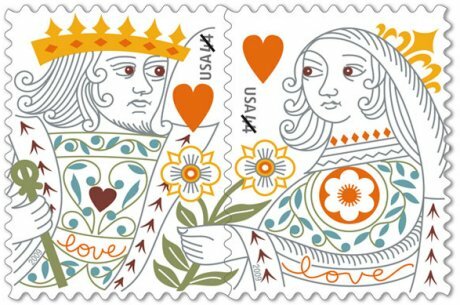 The USPS has introduced this new pair of intertwined King and Queen of Hearts stamps. The announcement says they are based on 18th century French playing cards. 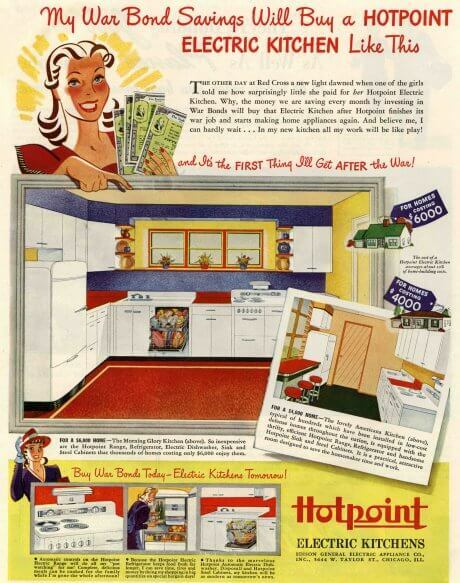 I think they look oh so retro – probably because of the colors, pretty good matches for avocado green, harvest gold, powder blue, Fairfax brown, and brady bunch kitchen countertop orange. Buy them at your local post office or online here. The stamp was designed by Derry Noyes of Washington, DC, and Jeanne Greco of NYC. I just bought some Wednesday. I thought they were attractive, and since Texas Hold’em is so popular right now, I thought they were timely. They are SO fab. I want them. We’re going to use these for our wedding save-the-dates that we’re mailing out tomorrow. Our wedding color scheme is chocolate and pool (with sage and red accents), which look remarkably close to the brown and blue (and green) of these stamps. I just wish we could get only the kings, though. We bought the stamps today. They’re really quite nice, and the colors work very well with our “pool” blue envelopes. Just FYI, though, in person the colors are much more subdued and the lines slimmer than they appear here and in other images of them I’ve seen on the web. 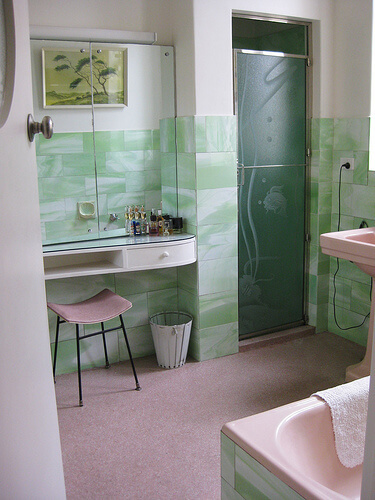 They still work quite well with a retro theme and color scheme, such as we’re using.